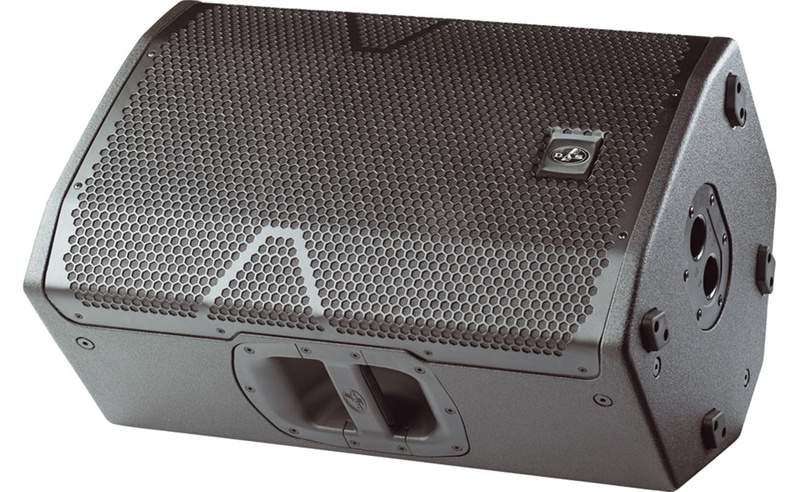 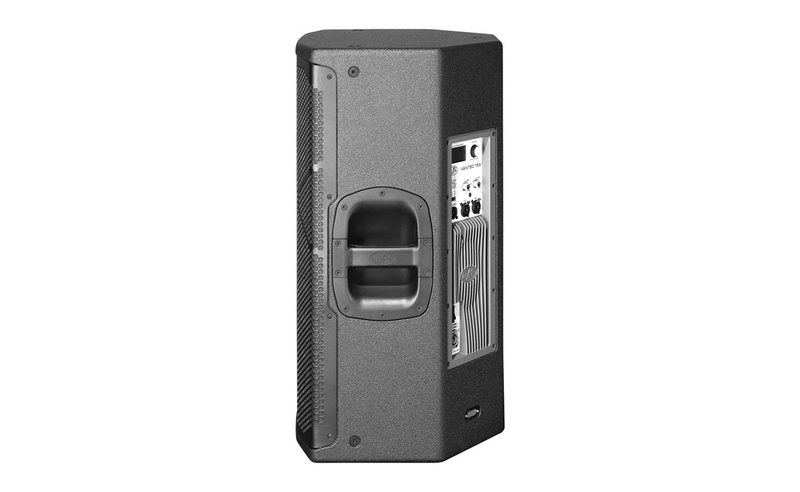 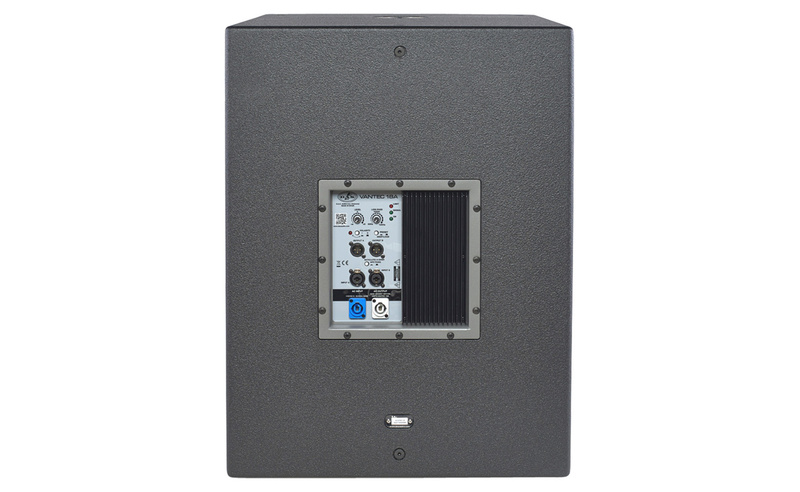 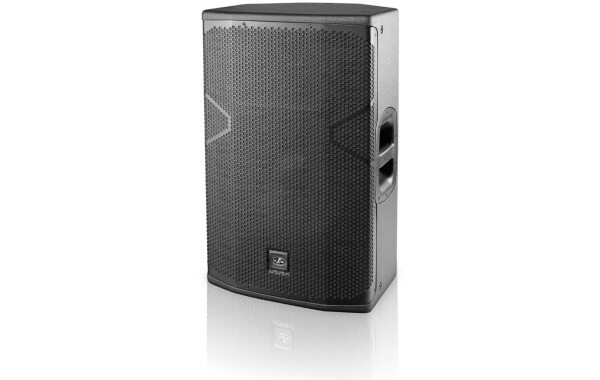 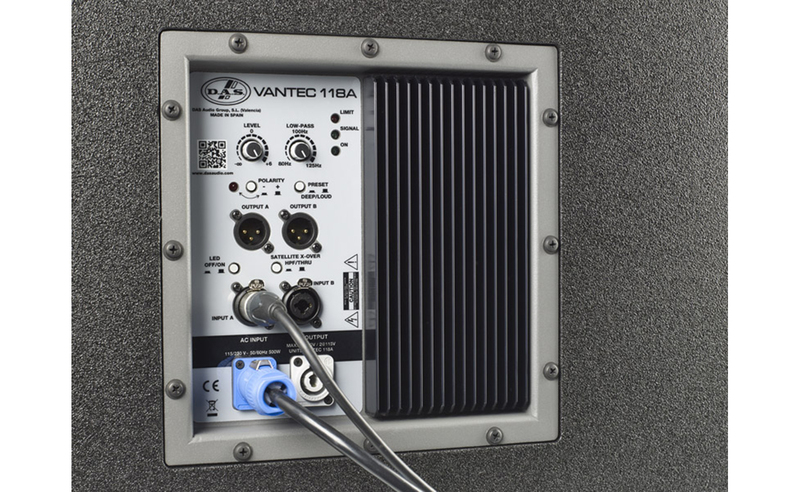 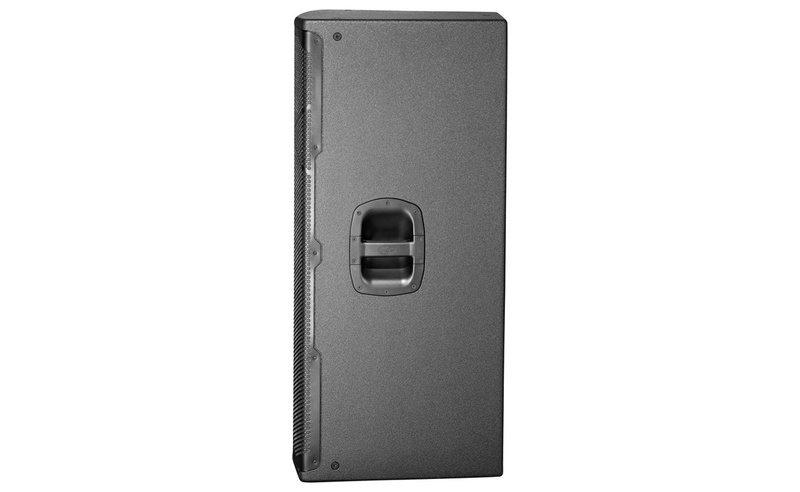 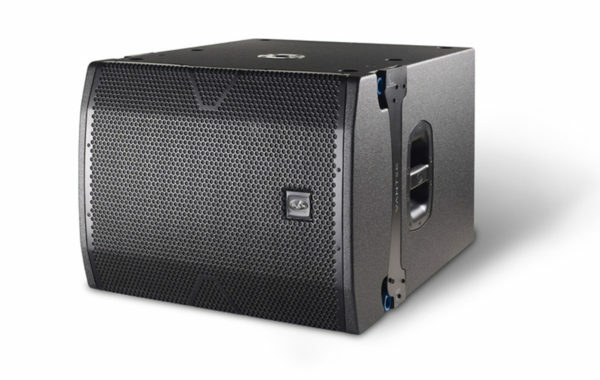 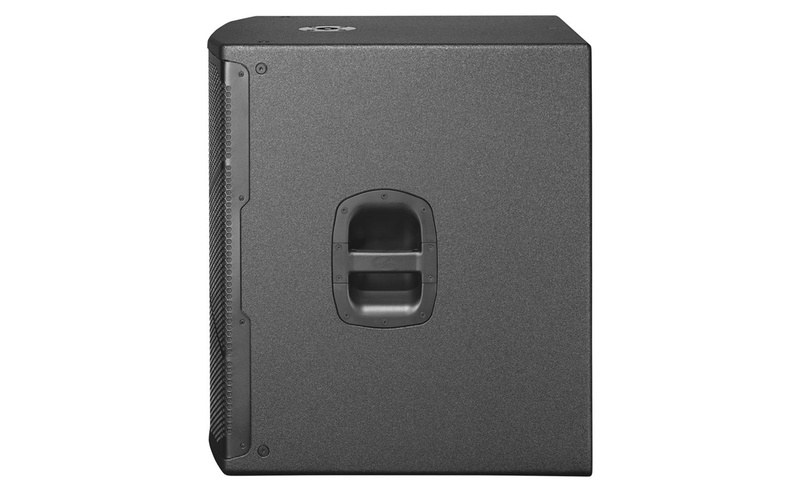 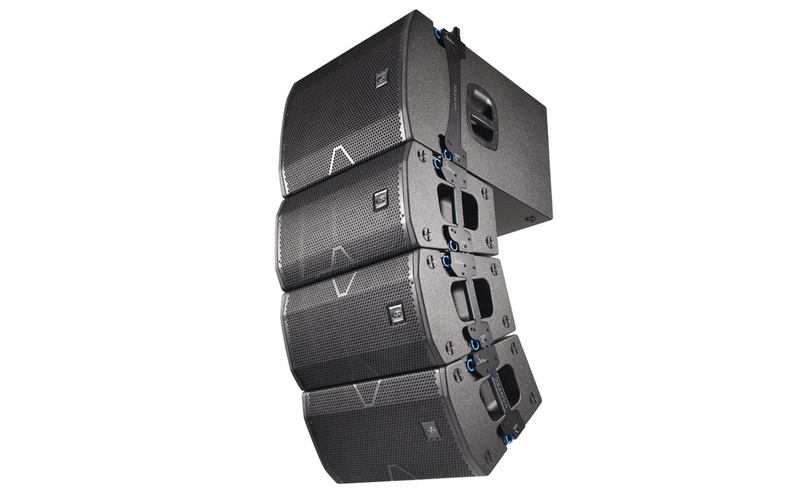 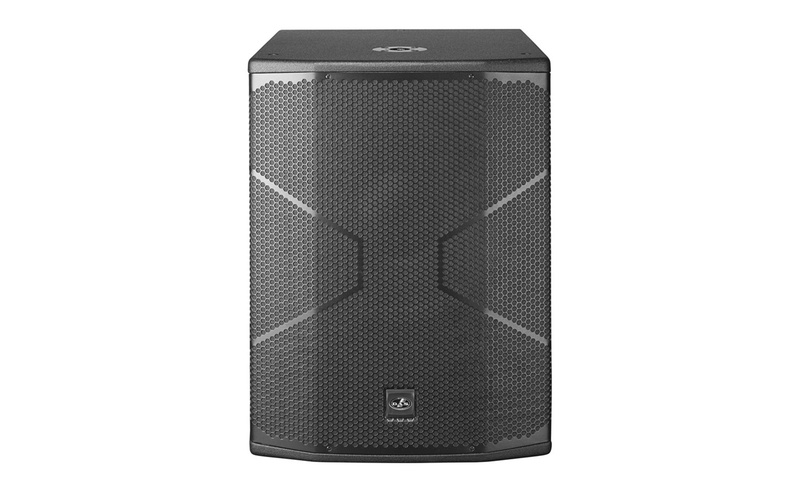 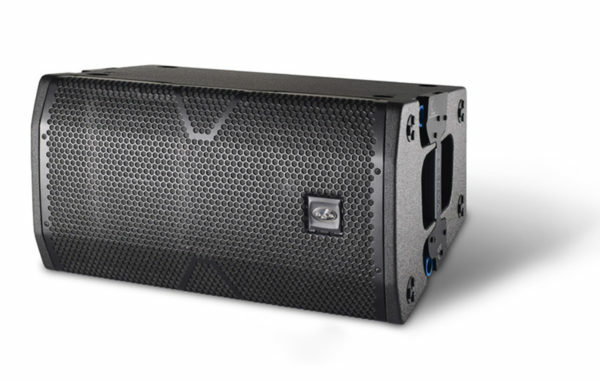 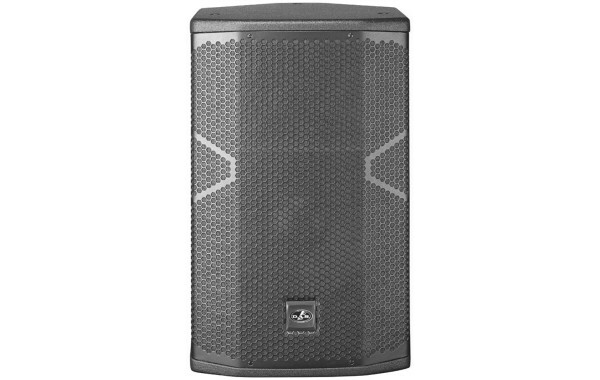 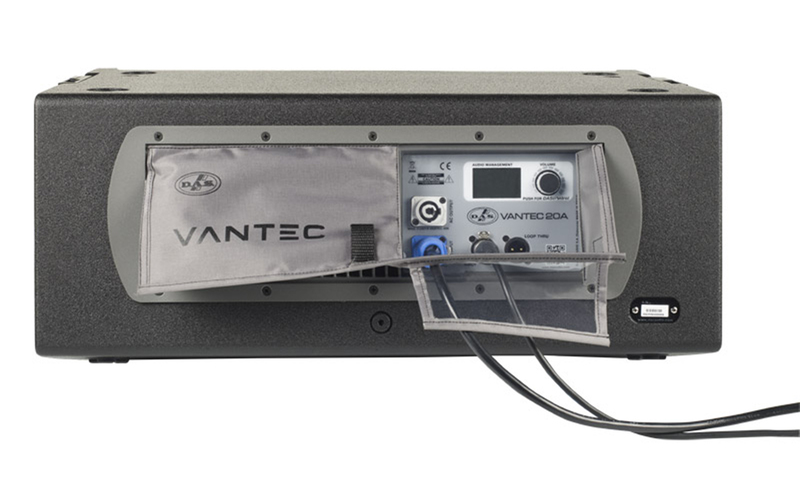 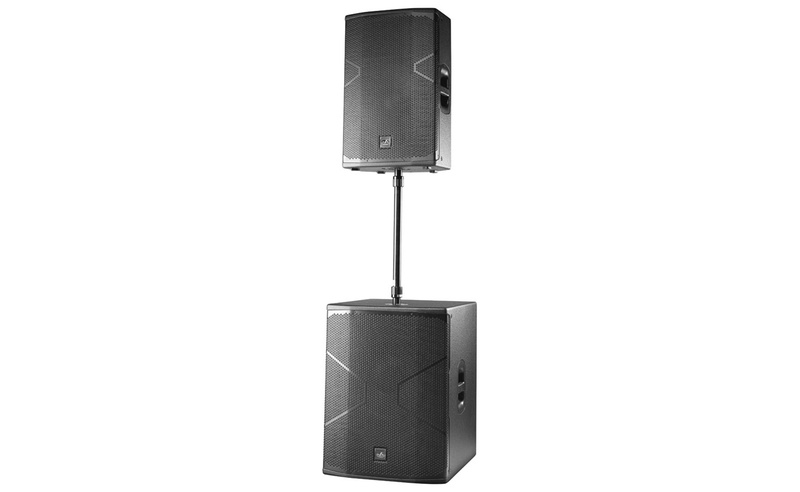 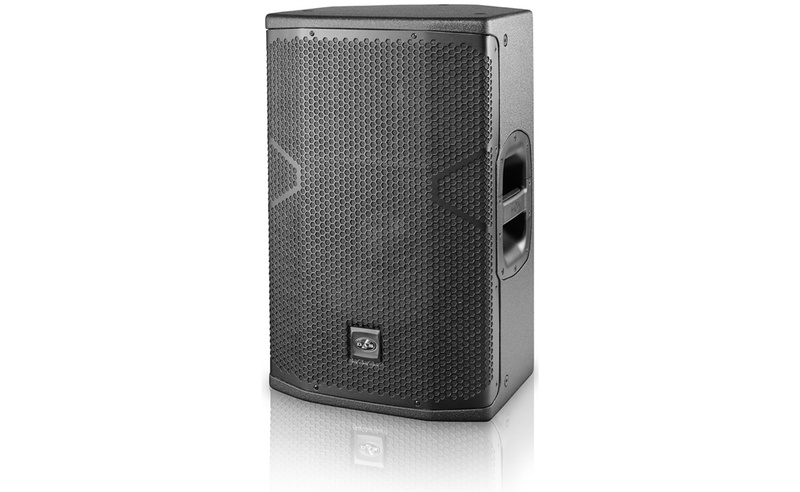 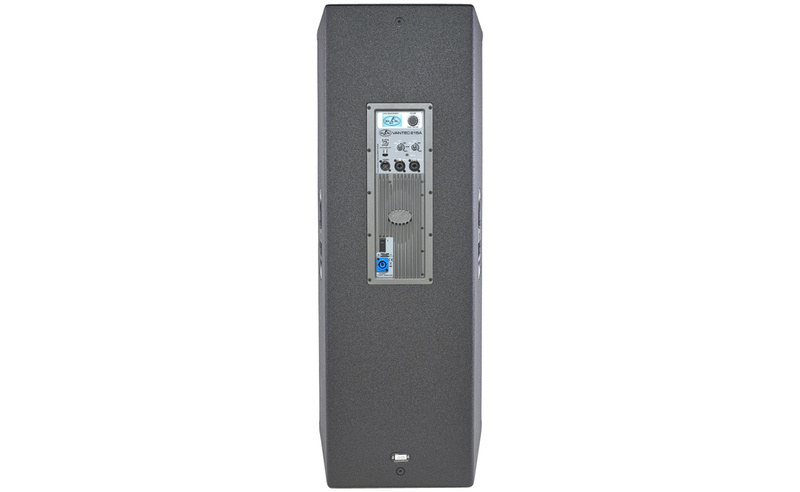 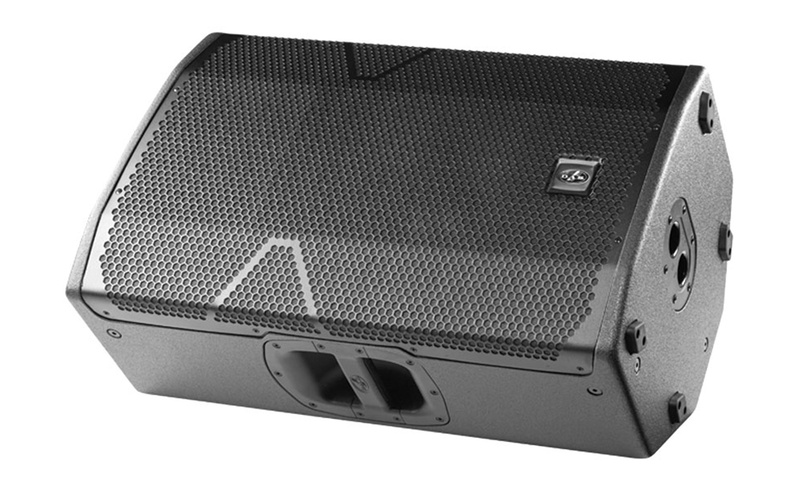 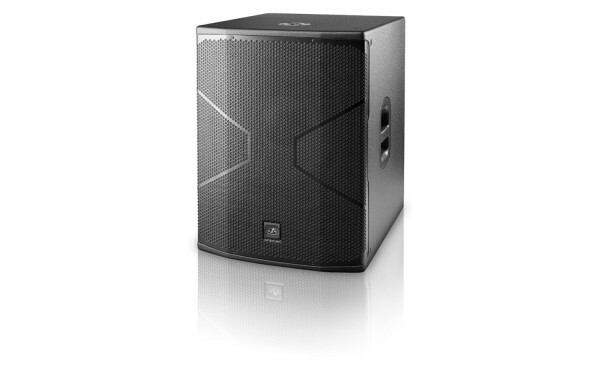 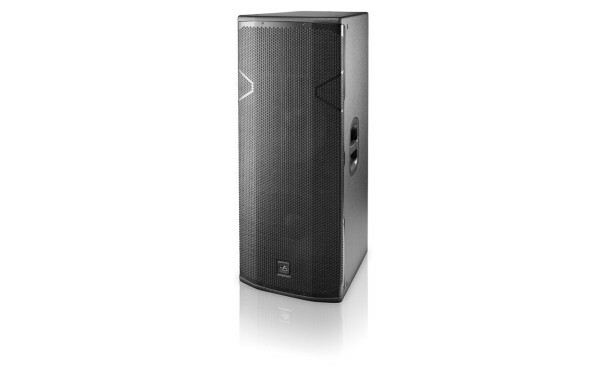 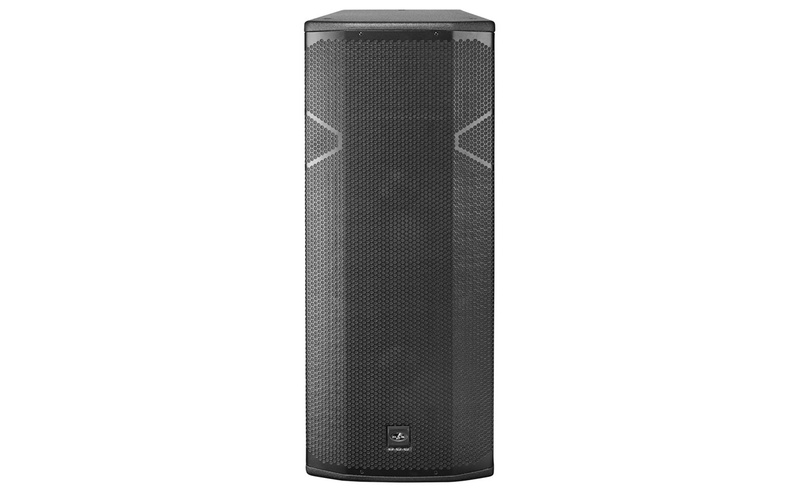 The Vantec Series combines a range of portable Loudspeakers in both Powered and Passive Configurations. 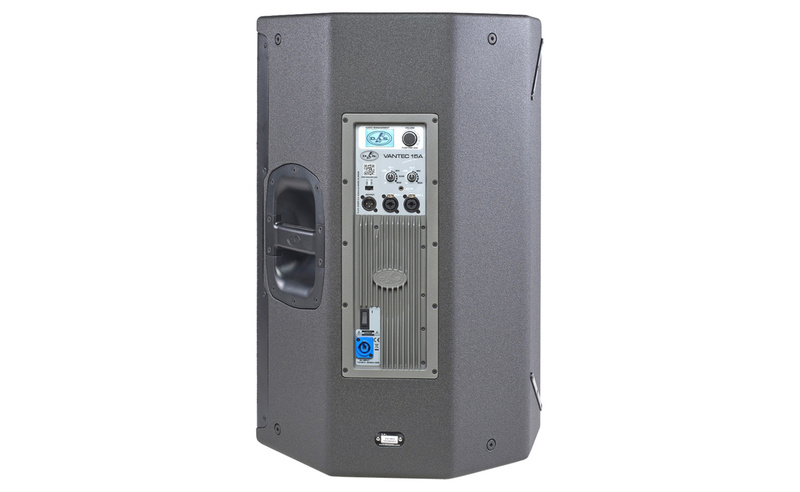 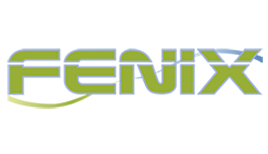 It is easy to transport and set up, making it an ideal solution for musicians, mobile Dj’s or even installed in public venues such as schools or clubs. 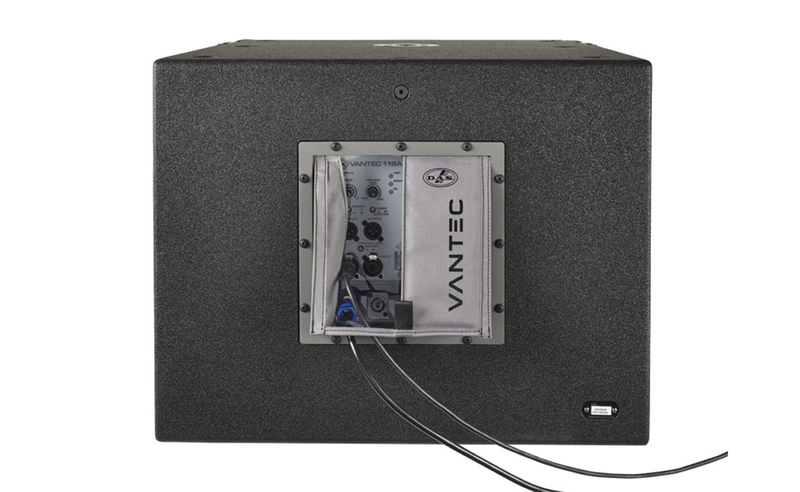 With the addition of Vantec 20A and Vantec 118A you can now fly the Vantec series in clusters of up to 5 units, ideal for applications where power and long-throw characteristics of large line arrays are not needed. 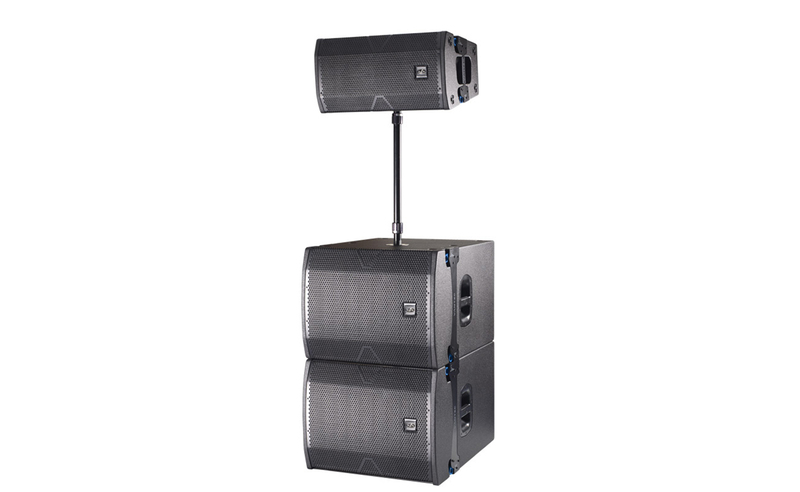 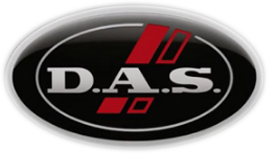 All powered models come with the DASControl™ interface giving you the ability to choose Filter presets and Audio Presets amongst others without the need for external processing, giving you a faster workflow and simpler setup.